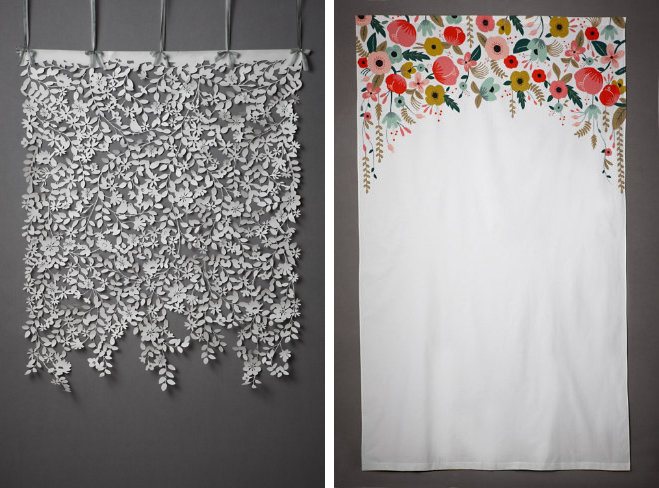 Did you know that BHLDN sells photo backdrops? Meet lovely and lovelier. Great for weddings but also budding photographers and just plain photo fun. Those are adorable!!!! They would be great for newborn shots! I like the concept of the backdrops specially the first one.